How Far is Tricity Enclave? 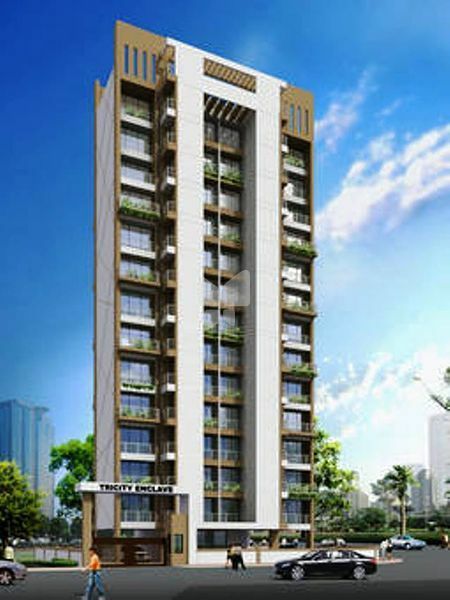 Tricity Enclave of Tricity Realty, a luxurious and prestigious residential development having 2BHK apartments will be coming up in the rapidly expanding residential vicinity of Mumbai. Video Door camera and intercom integrated system. Full length on Flower Bed windows and half railing on terrace. false ceiling in entire flat. Granite moulded counter and additional service platform with Nirali S.S. Sink and exhaust fan provision; full height tiles above counter. Both automatic lifts Thyssan Krupp, Schindler or similar make. Laminated flush main door with elegant hardware fittings. Complete apartment Gypsum plumb finish with 100% plastic paint. Concealed copper wiring with modular switches and circuit breaker. Concealed plumbing with Jaguar Or similar fittings.